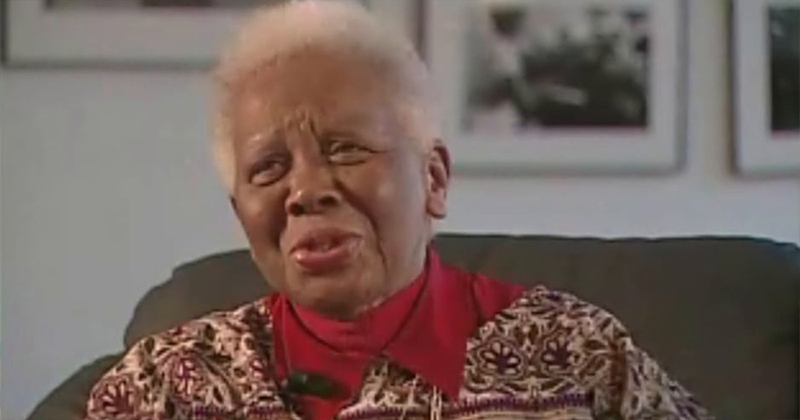 Happy 90th Birthday, Ella Jenkins! THANK YOU so much for all the wonderful happy 90th birthday messages! It’s not the number of years, it’s what you do with the years that matters. I will try to respond individually, but in the meantime, thank you, chokran, toda rabah, gracias, merci, asante sana, and xièxie! Photo: Ella Jenkins leads a group of children in a sing-along. 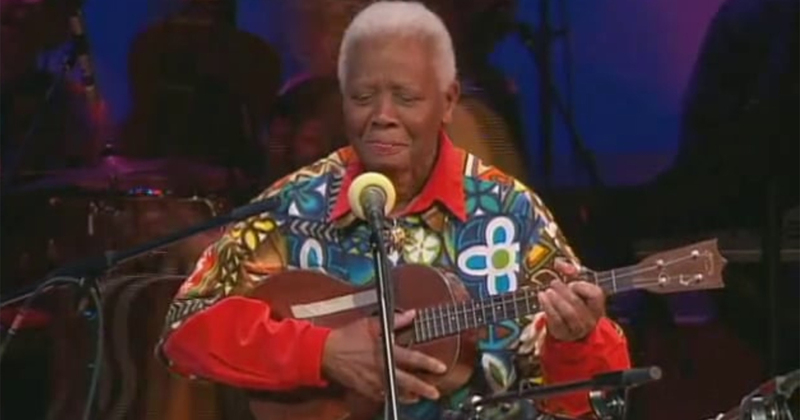 On August 6th, 2014, pioneering, inspiring, and award-winning children’s musician and educator Ella Jenkins will turn 90 years old. 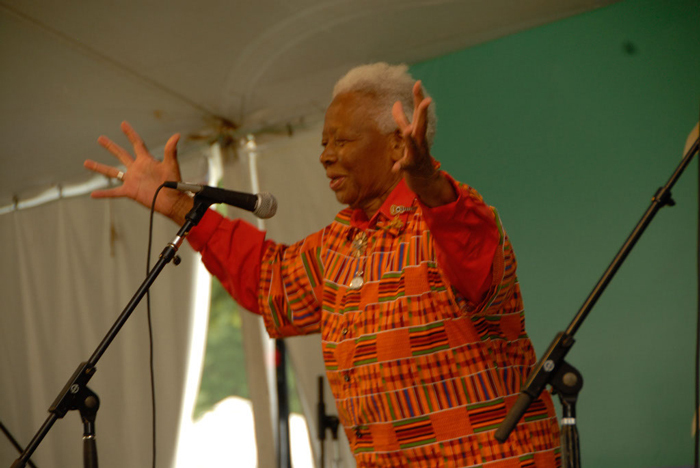 From first learning harmonica as a child to earning the first GRAMMY lifetime achievement award given to a children’s artist, Ella continues to live a life filled with rhythm and song. 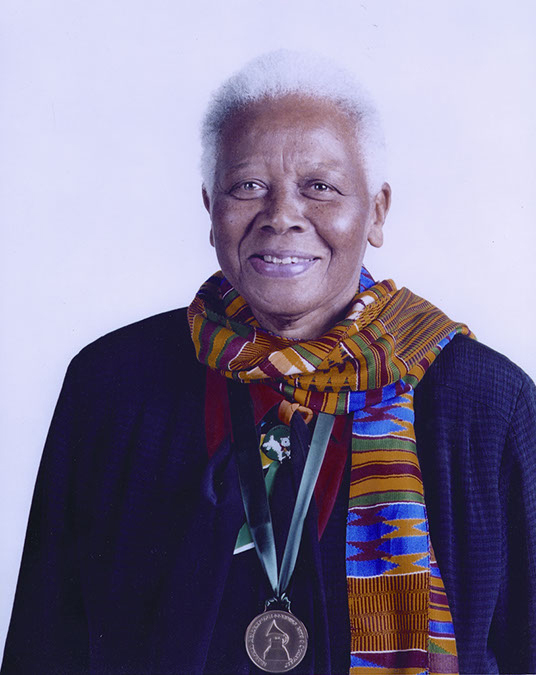 Her enduring dedication to education through music is evident in her 57-year career, during which she has released 40 albums and films, performed on numerous stages and television programs worldwide, and received countless awards and recognitions. 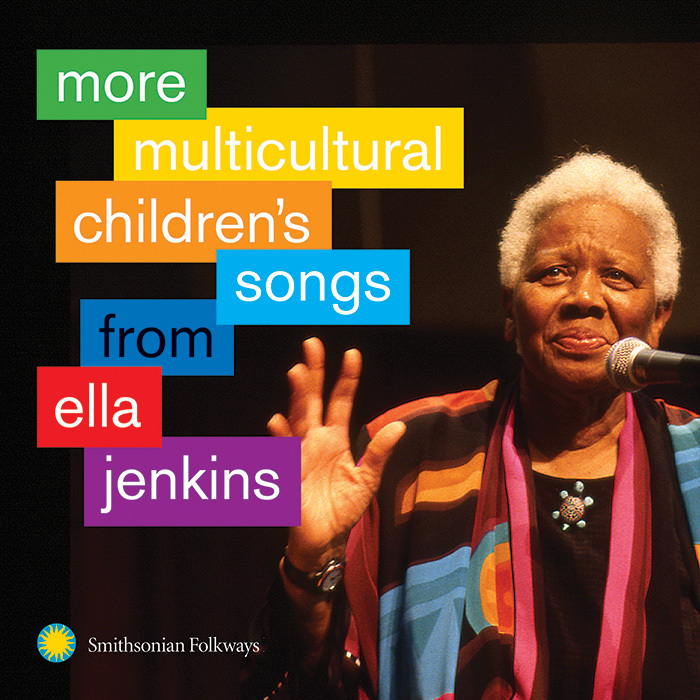 Video: Ella Jenkins, in conversation with Michael Asch (the son of Folkways Records founder Moses Asch) reflects on her work with children. 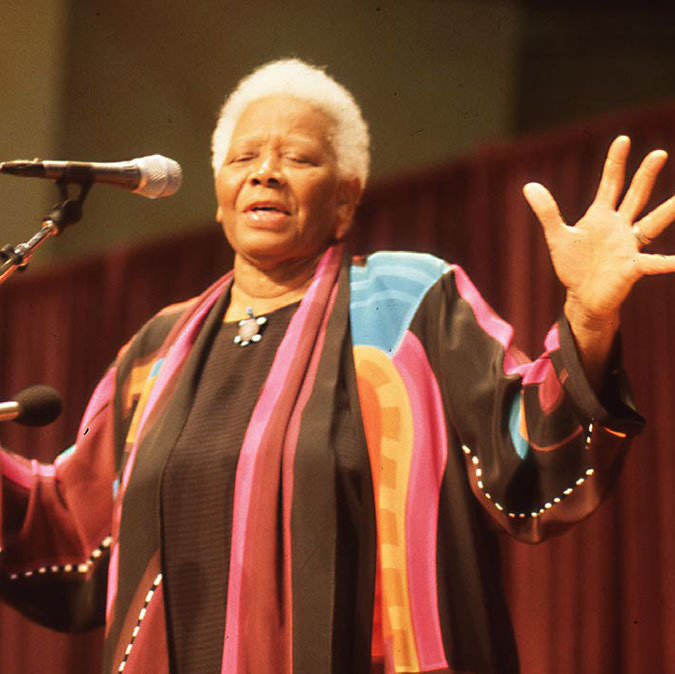 Ella spent her formative years on the south side of Chicago, where she was exposed to a range of musical influences, from the gospel music pouring out of local churches to the rhythm and blues of T-Bone Walker and Big Bill Broonzy. While studying at San Francisco State University, Ella was introduced to other musical traditions by her Jewish roommates, and from there her commitment to multiculturalism took off. 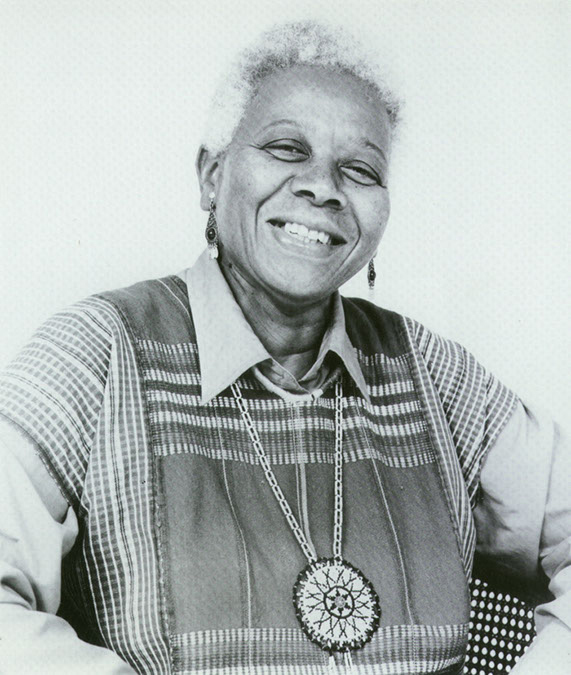 In the early 1950s, she led singing sessions in youth camps and a Chicago recreation center that featured traditional songs not only from her neighborhood, but also from cultures all over the world. Many of these songs were learned from friends and from her own travels, and many she created herself. Ella’s 40th title, More Multicultural Children’s Songs, continues her musical legacy by inspiring respect and rejoicing in the traditions of others among children of all ages. 90 Songs for Ella’s 90th! Reflecting on her childhood, Ella says, “I was raised with respect for my elders and teachers, which helped me throughout my life.” She strives to inspire this same passion for learning and diversity in all children. By providing fun, interactive music, she is able to impart knowledge of world cultures, the joy of music, and basic skills into children’s lives. Children’s musicians, parents, and educators worldwide have Ella to thank for her ongoing innovative and engaging influence. 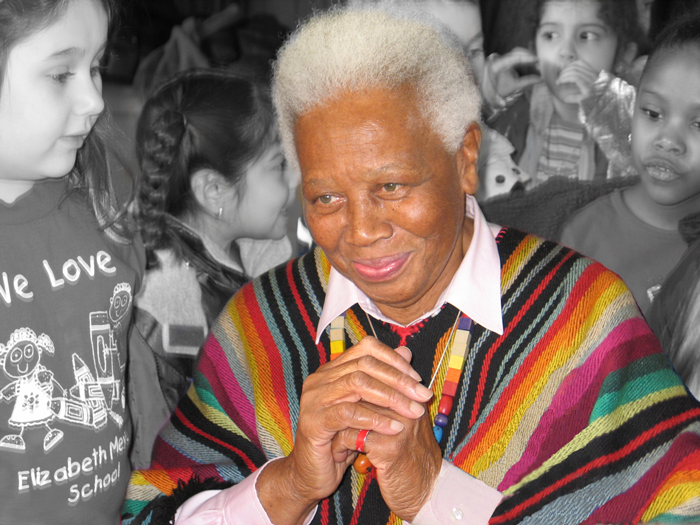 Join us as we wish Ella the happiest of 90th birthdays and thank her for her ongoing dedication to children of any age! 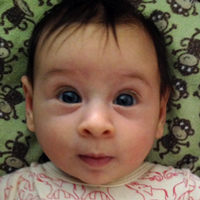 Happy Birthday and much love to Ella, from Cielo Rebekah Sandoval-Asch, one of your newest fans, and the entire Asch family. Congratulations on your 90th birthday! Over your long, accomplished career, you have inspired children of all ages both here and abroad. Using your many musical talents you’ve taught numbers, the alphabet and more importantly, how to respect cultural differences. We at the Smithsonian are proud to be the stewards of your priceless legacy. You truly have a gift. May your birthday bring you the boundless joy that you have given to countless admirers around the world. Dear Ella, Happy birthday!!! Thank you for your inspiring music for and with children and your patience with the Smithsonian back in the late 1980s when we first met! I never tired of seeing you on stage with children, and also enjoyed my appearances onstage with you over the years. I’ll be singing Happy Birthday to you on your birthday up here in the Vermont Mountains on August 6th. 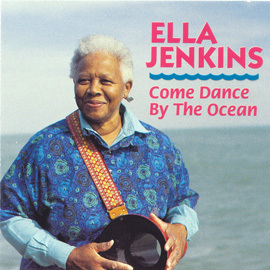 Happy birthday to one of our greatest inspirations, the magnificent Ella Jenkins. 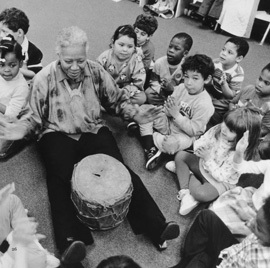 Ninety years old and still going strong, showing us all the path to making authentic and inspired music with and for children, with an intimate yet global embrace. We all have a song in our hearts today thanks to you, and we hope you are celebrating under sunny skies! So much love from the Mitchell/Littleton/ You Are My Flower Family. Ella, you've always been an amazing reminder to us of why we make music for children and families. It's not about the publicity, sales, or awards. You remind us that the music we make is a gift given to us to joyfully share with others. We are here to serve children and families by providing the best art, education and inspiration we can. And what an honor it is! Thank you for never failing to be an example of that. Happy Birthday, Ella. We love you! 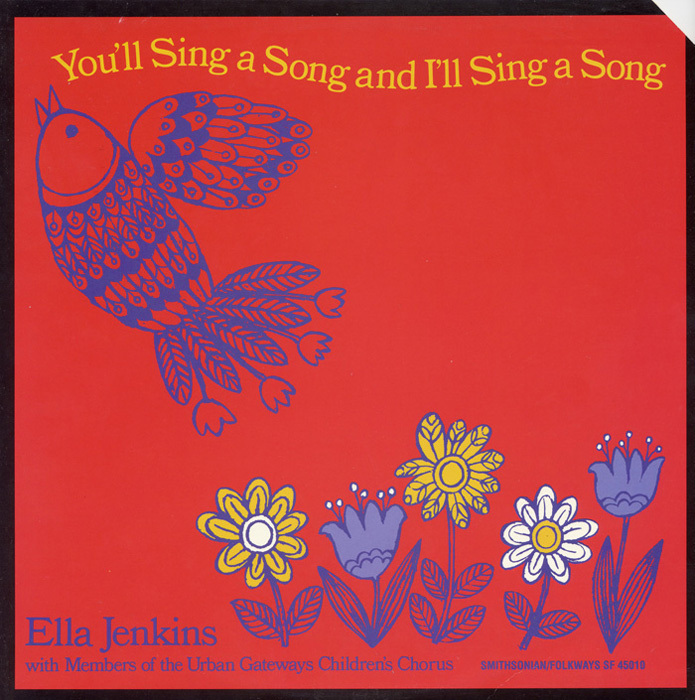 Ella Jenkins has always understood that very young children are capable of grasping powerful moral messages that are embedded within songs and stories, and in the very act of singing together. Long before the rise of multicultural mandates of ours schools and societies, Ella was singing songs from multiple cultures that have played their parts in developing children’s multicultural awareness and respect for people living in near and far places. 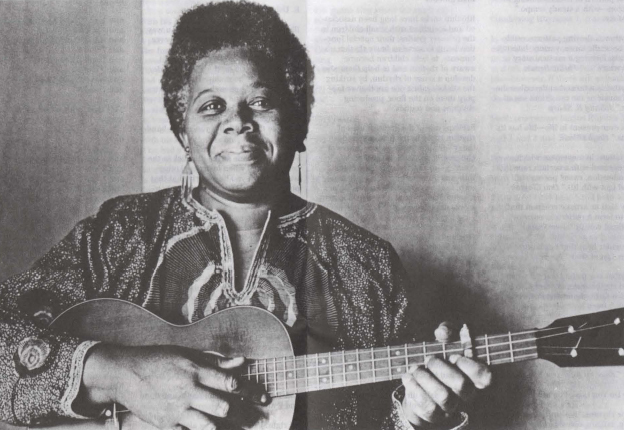 Her songs personify the very best of so many mission statements in the education of our young that advocate the prevention of social bias and the celebration of diversity. 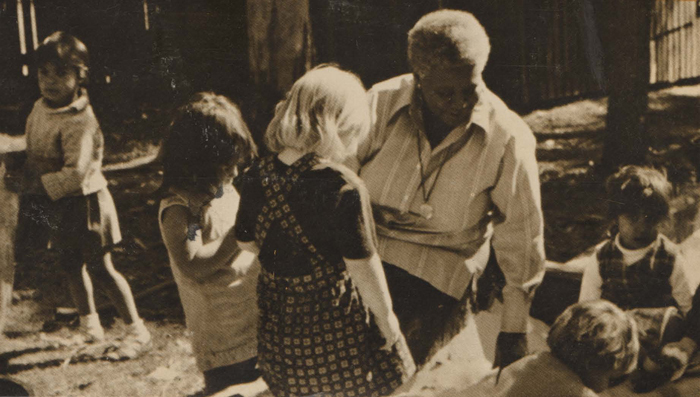 As always, Ella educates and inspires children, youth, and various others of every age. 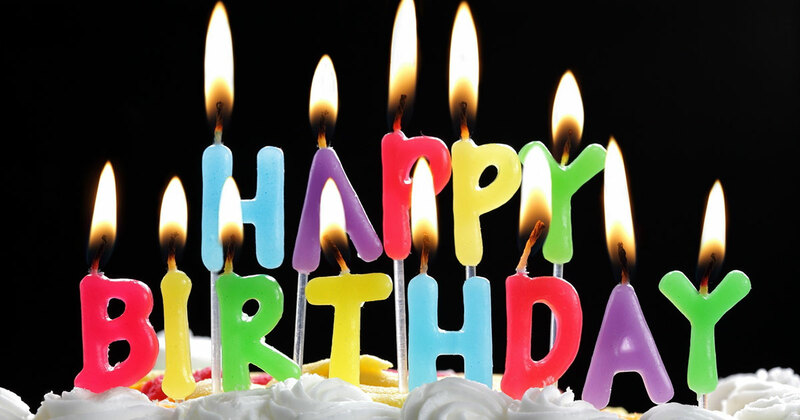 I want to wish you a Happy Birthday! 90? Wow! Congratulations on reaching that milestone. You've touched so many lives over the years. 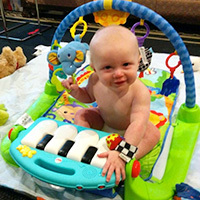 When my son, Kevin, was young, I played your music for him. This year, he and his wife presented me with my 1st grandchild. I'll be sure to play some of your music for him as well. Happy Birthday! Happy Birthday Ella! And thanks for all the great songs. Happiest Birthday Ms. Ella! You are a trailblazer of the most epic proportions—bringing music and laughter to all. Thank you for being a bright light in this world. You shine so brilliantly! We are so grateful for your joyous presence on this earth, and we can only strive to follow in your footsteps. You will illuminate the hearts of all always! Molts anys! ◦ Maligayang kaarawan! ◦ Joyeux anniversaire! ◦ Alles Gute zum Geburtstag! ◦ Χρόνια πολλά ◦ Ala bon sa bon anivèsè nesans! ◦ Barka da ranar haihuwa ◦ יום הולדת שמח ◦ जन्मदिन मुबारक हो! ◦ Zoo siab hnub yug! ◦ Boldog születésnapot! ◦ Til hamingju með afmælið! ◦ Ezi ncheta ọmụmụ! ◦ Lá breithe shona! ◦ Buon compleanno! ◦ 誕生日おめでとう！ ◦ 생일을 축하합니다! ◦ Plurimos annos! ◦ Su gimtadieniu! ◦ Birthday Happy! ◦ Huritau hari! ◦ Аз жаргалтай төрсөн өдөр! ◦ تولدت مبارک! ◦ Wszystkiego najlepszego! ◦ Feliz Aniversário! ◦ С Днем Рождения! ◦ Happy dhalashadooda! ◦ Feliz cumpleaños! ◦ Furaha ya kuzaliwa! ◦ З Днем Народження! ◦ מזל דיין געבורסטאָג! ◦ O ku ojo ibi ◦ Usuku olumnandi lokuzalwa! ◦ Happy nga adlawng natawhan! ◦ Tillykke med fødselsdagen! ◦ Gefeliciteerd met je verjaardag! ◦ doğum günün kutlu olsun! ◦ 生日快乐！ ◦ عيد ميلاد سعيد ◦ سالگرہ مبارک ہو! ◦ Feliĉan naskiĝtagon! Whatever the language, it all boils down to the same thing—have the happiest of birthdays, Ella! Four generations of my family were, are, or will soon be fans. 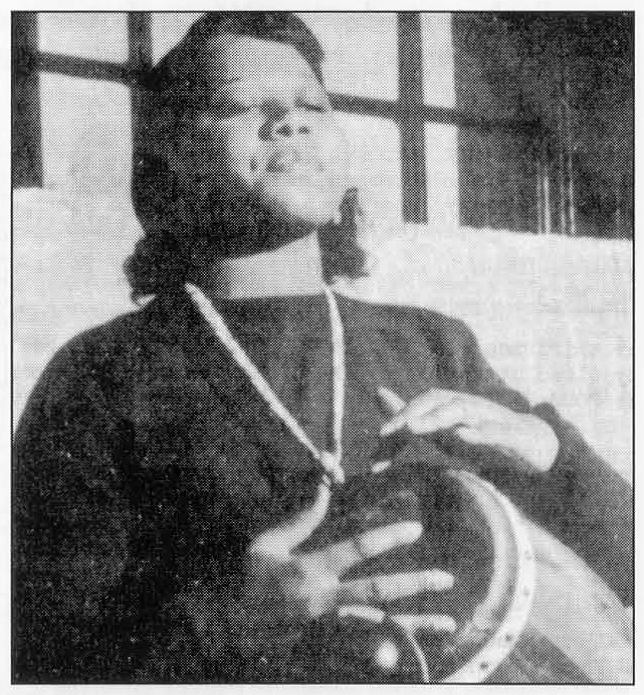 My mother took me to a concert in 1957 where Ella Jenkins shared the stage with Win Stracke at Chicago Vocational School. Over 40 years later I presented a richly-deserved ASCAP lifetime achievement award to her before a loving, standing room only crowd at Ravinia Pavilion. It’s been an honor to help steward her recorded life’s work since late last century. Most of all, it’s been a pleasure to get to know Ella, to sing with her and whenever possible to give her a big hug. Ella, I love you. Thank you for sharing your love of kids and music with all of us. I have sung "You'll Sing A Song and I'll Sing A Song" so many times that I've lost count. I grew up singing Miss Mary Mack because you brought it back-back-back. Thank you for respecting children and what they have to give and for giving me a wonderful role model to look up to. Happy happy happy Birthday!!!! I owe a great debt of gratitude to Ella Jenkins for being there and doing what she does – talking the talk and walking the walk. Over thirty years ago, there weren't very many examples of people who took music for children seriously. Ella's work provided me with a place to start. From Ella I learned that children's voices are more important than mine. We are, really, links in a chain, and to whatever degree I'm a good part of that chain, it’s because of the strong links forged before me. Warmest birthday greetings, dear Ella! Thanks for all the music you've given kids over the decades with your friendly voice and gentle ways. Kids have oodles of Ella songs for "warm or wintry weather." So, Happy 90th dear Ella. Happy Birthday to you!! Leave a “happy birthday message” for Ella – links to audio or video tributes are welcome! 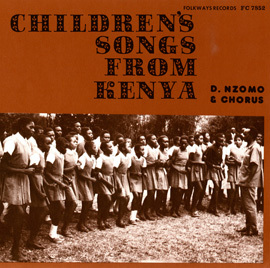 Ella Jenkins leads a group of children in a sing-along. 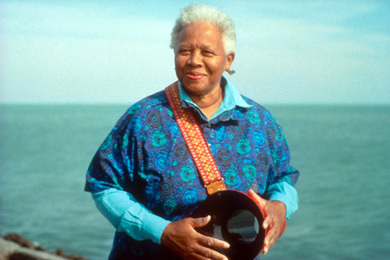 Ella Jenkins during the recording of her album Call-and-Response. 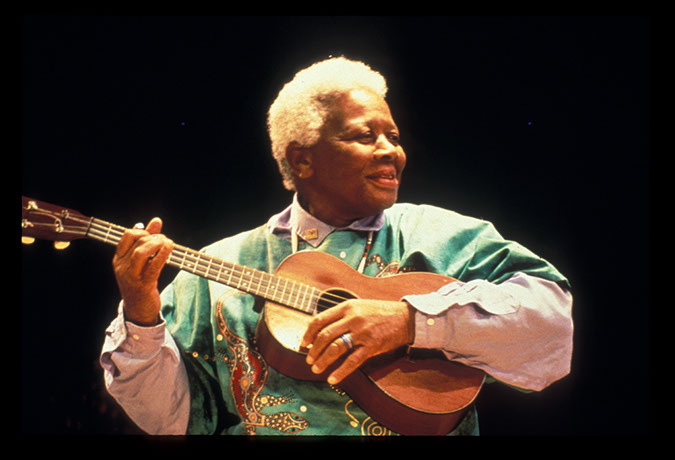 Ella on her second Folkways album, Adventures in Rhythm. Ella recording with “The Staffers” for her 1960 album African American Folk Rhythms. Ella Jenkins on a stroll in Chicago. 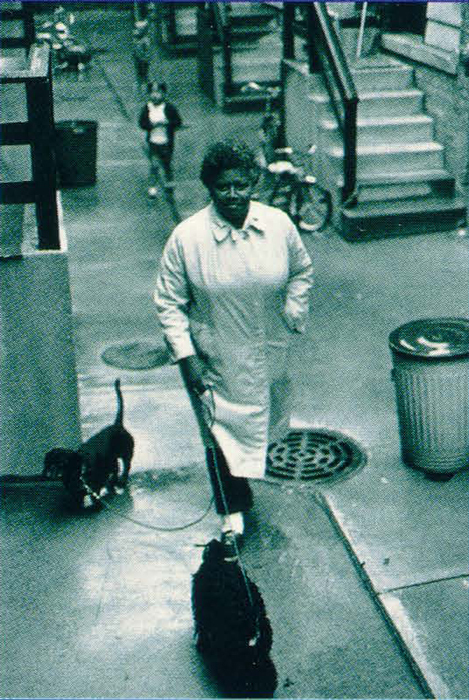 Photo from the liner notes of her 1989 album My Street Begins at My House. 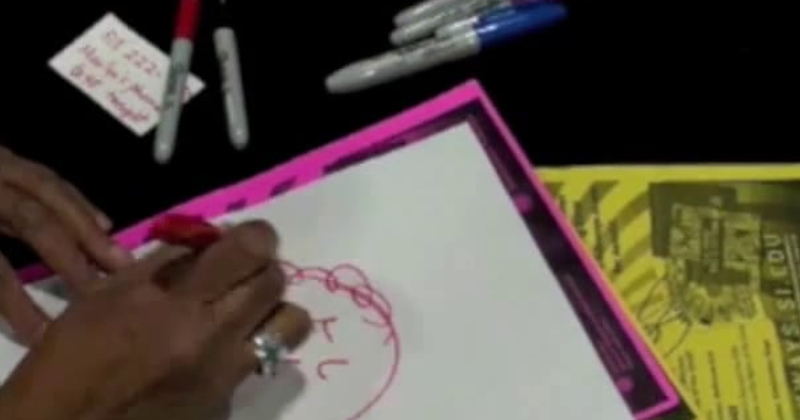 Video: “We Love You Ella!” Fans at a Feb 22, 2011 education conference celebrate Ella's continuing legacy as an influential musician and educator. 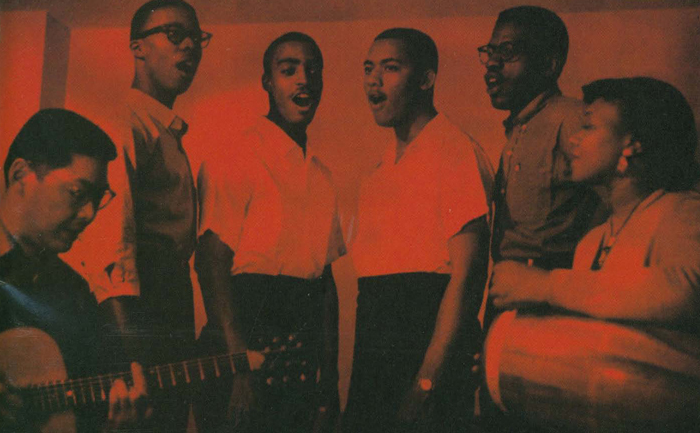 From the podcast series Sound Sessions hosted by Sam Litzinger and archivist Jeff Place. From the podcast series Sounds to Grow On, hosted by Michael Asch, son of Folkways Records' founder Moses Asch. 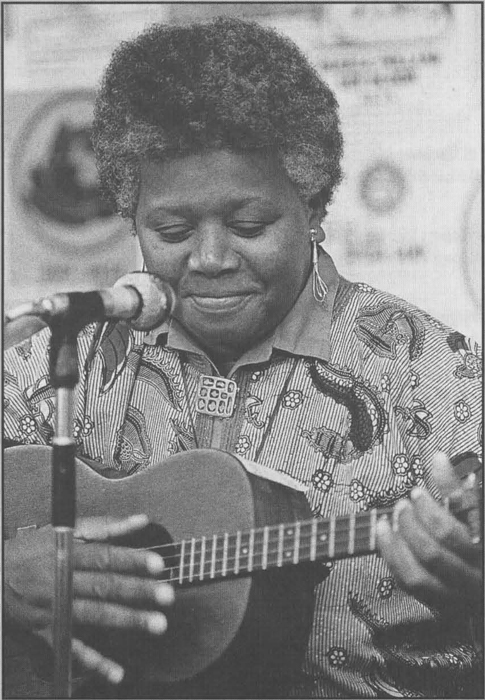 From the podcast series The Folkways Collection, produced by CKUA Radio in Alberta, Canada and originally aired in 1999.